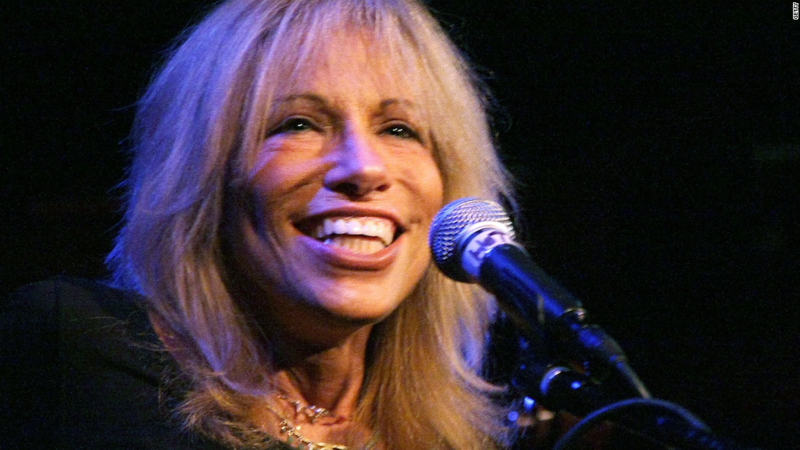 "You're So Vain" singer-songwriter Carly Simon is repurposing her wildly popular song from 1972 as an anti-Donald Trump anthem. A new video featuring the song -- paid for by pro-Hillary Clinton super PAC Patriotic Artists and Creatives -- marks the first time Simon has allowed the song to be put toward a political cause. The two and a half minute video is filled with clips from various public figures denouncing Trump and a barrage of gaffes from the nominee's campaign. Simon didn't change much of the song, but she did dub over one line. In the first verse, instead of singing, "your scarf, it was apricot," she sings, "your face, it was apricot." "On the eve of the next presidential debate, she is alarmed at the prospect of Donald Trump reaching the White House and has joined other creative voices in making a definitive statement," a spokesperson for Simon said. The creative minds behind the video are Fred Goldring, who also produced the pro-Obama will.i.am "Yes We Can" video in 2008, and Los Angeles-based entrepreneur Jon Vein. The next presidential debate is set to air Sunday at 9 pm ET. It comes on the heels of Trump's biggest scandal to date: The revelation of a 2005 video in which Trump unleashes a string of vulgar comments about women.